Well of course I never expected these to be real monkeys, but maybe something a little more exciting than shrimp! Artemia has the ability to suspend its own life for up to 50 years, until ideal conditions occur, which is why they were able to ship them practically freeze dried and would "come to life" once the proper amounts of salt and water were added. Although, I'd be curious to know the success rate of this "toy." I received a small vial of brine shrimp eggs in a chemistry kit when I was young. I carefully added the right proportions of water and salt, and waited. And waited. Nothing ever happened. 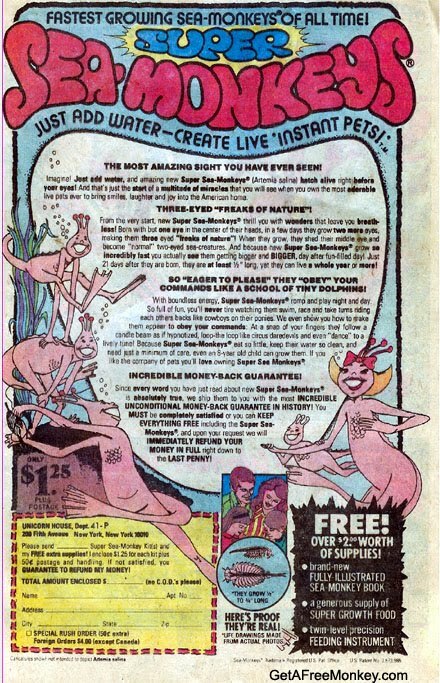 There's an official site for sea-monkeys. Yep, they're still being marketed and sold, but at least now there's no hiding what they actually are. Still, I'm pretty happy that my water pets growing up were limited to goldfish. What say the rest of you? Did any of you ever send away for sea monkeys? Did you ever get these critters to hatch? I would say unequivocally that this was not a "fail" product. They've made millions and millions off of these. 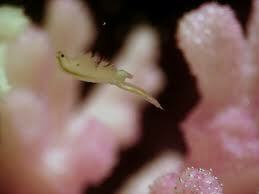 As an avid tropical fish hobbyist - back in the day - I used to hatch and raise brine shrimp (fish food!) 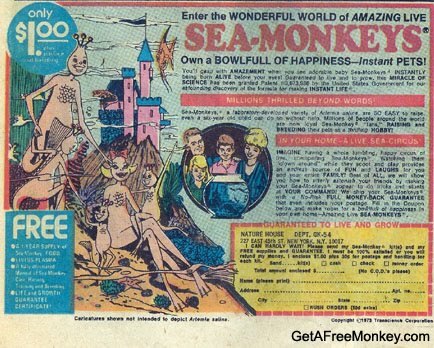 on a regular basis....so I never fell for the whole "sea monkey" thing, knowing exactly what they were! Oh yeah, I had Sea Monkeys when I was a kid. They successfully hatched and swam merrily around for a little while before turning into the smell of low tide. All in all fairly disappointing. I think if they had been larger than a millimeter in size it would have been more fun. I had Sea Monkeys as a kid. They came with a container that had magnified dots, so you could see them. It was disappointing that they didn't look like the advertisements, but I loved them anyway. I bought some from a toy shop a few years ago because I was so excited to see them after longing for them for years. I quite enjoyed having them and they lasted for a fair while. It is a pity one can't see today's things with tomorrow's eyes, to see the retro in Lady Gaga or even Shakira. 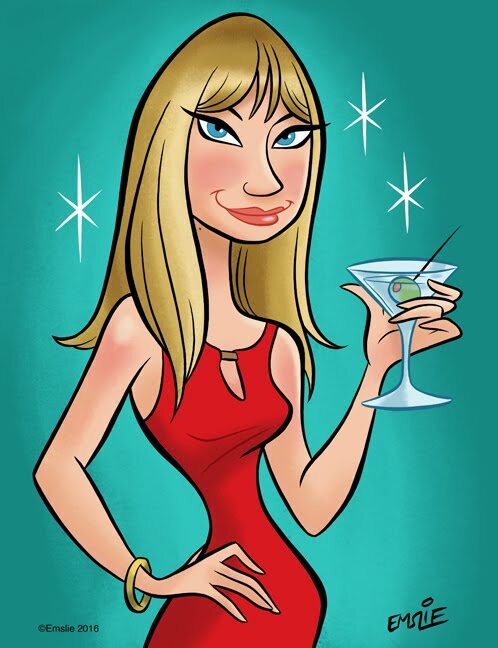 @cantueso - what does Lady Gaga or Shakira have to do with sea-monkeys? I ordered a lot of things out of comics, etc., but for some reason I never got these. So glad I didn't. I wasted enough money as it was. @Barbara - I try to see the humor in these retro fail posts; sorry that you didn't this time. Maybe it wasn't a "fail" product in the true sense of the world but it's a classic example of deceitful children's advertising. I find it funny that after so many years they finally decided to show an illustration of what you were actually getting. Anyways for those who had them and got them to hatch, that's great. Too bad they didn't grow big enough to coat them with sauce and grill them on the barbie! Sea monkeys? You identify a style as "retro". What are the criteria of classification? I do not really know; is it a certain distance? Well, it would be nice to see today's things from that distance! I never had see monkeys but my mancub had them and loved him. He even had them as an adult (not the same ones). He said they were calming and he kept them at work. I had a box but never tried it. I wish I had. I actually think they are quite cute. I do remember these but was never interested in getting them.We had some fish in a tank when I was a little girl, I think. I hadn't remembered this until this post.